EXAMPLE 1 – Basic Acreage. A home, attached garage on a 5.00 acre serviced acreage. With this particular property type there are a wide range of market participants interested as the improvements on this property (home and attached garage) are similar to what may exist in an urban setting however it is on a larger land base with more privacy than if it were in an urban centre. The lack of larger workshops, grain storage, cattle facilities, arable and or pasture land makes this type of property much easier to maintain and manage. This type of property is much easier to finance in that banks, credit unions and mortgage insurers can lend against the full value of this property as a whole. Conclusion – In general market participants tend to place the highest amount of value in the primary residence, the best parking structure (ie. 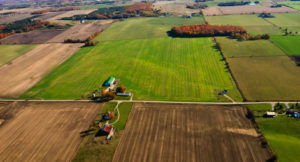 Garage), and the first 5-15 acres; as lenders recognize this, secondary residences, additional acres, agricultural outbuildings are considered more difficult to finance. With appraisals for financing and re-financing procedures appraisers must adhere to the lending regulations dictated by the lender in order for the appraisal to be used in the mortgage process. Most Banks, Credit Unions, Mortgage Insurers have specific guidelines to be followed with respect to ordering the appraisal that must be followed for the report to be used for that particular loan application; as such pay specific attention to who will be ordering the report, what is to be included in the valuation, and who will be paying for it as these policies differ between organizations. 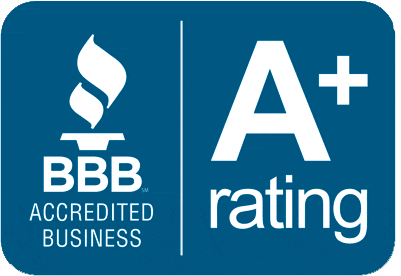 Fortier Mattila Appraisals Inc. has approved residential, commercial and agricultural appraisers who regularly work for appraisal management companies, banks, credit unions, mortgage insurers throughout Saskatchewan. Fortier Mattila Appraisals Inc. has licensed and approved AACI and CRA appraisers who can assist if you need an appraisal of an acreage, or a larger scale project including arable or pasture land with agricultural outbuildings.